Obviously it is possible to make your own school website, if you have the skills. If you use one of your staff to create the website, consider what will happen if that person gets a job elsewhere. Would your school website then be at risk? If you are running a very small school then you might consider using a service like Wix to get something on line quickly. Sites like Wix might be useful for making a school club website. 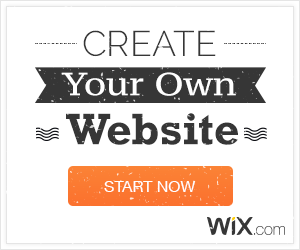 One huge advantage of a site like Wix is that you can try it out completely FREE. Just click the image above and you could create your very first website within 15 minutes, and it really is totally free. Why not give it a go? This demo website is what I managed to achieve in less than half an hour. For a full school website we recommend companies like those in our showcase. These companies will create and maintain a professional website, and deal with any problems and necessary upgrades. PreviousPrevious post:TES Independent School Winners 2016NextNext post:Does The Hosting Company Matter?